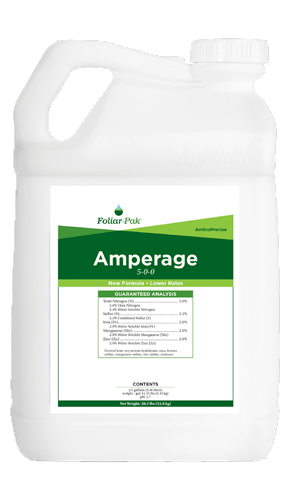 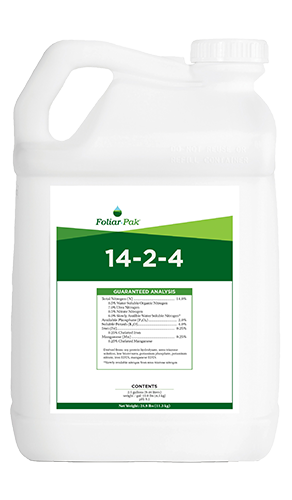 Complete turf health for a strong defense against disease, environmental stress, and tournament wear. 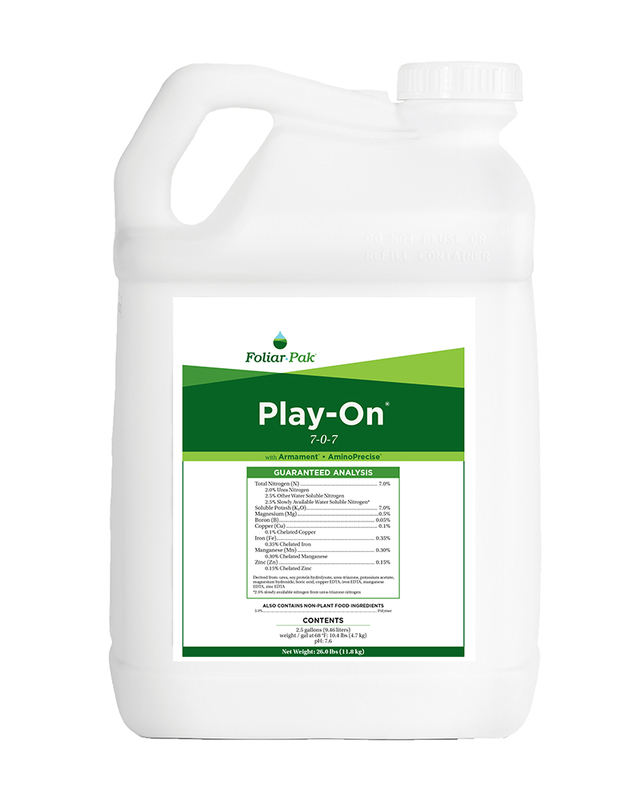 Healthy lawns with controlled growth and lasting color plus thriving landscape plants. 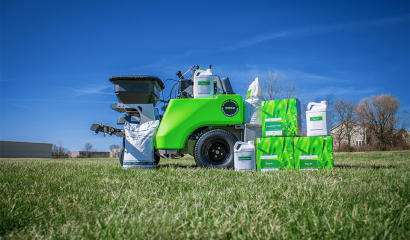 Faster turf establishment and recovery for athletic fields with high use demands and groundskeepers with high expectations. 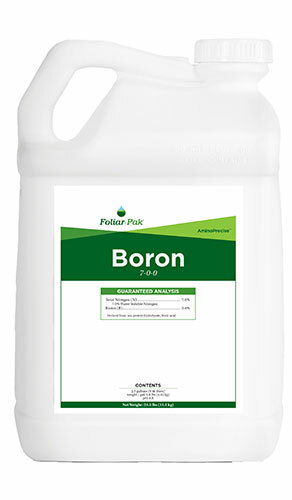 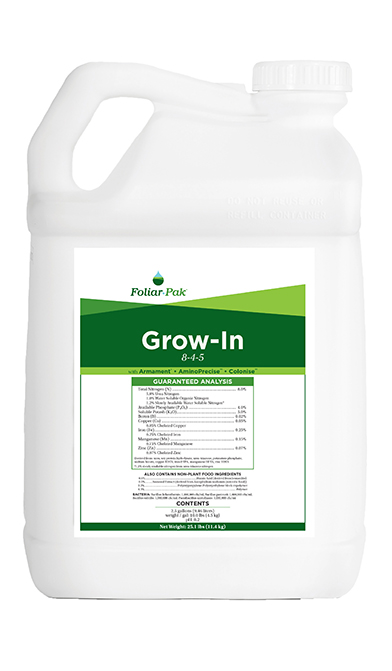 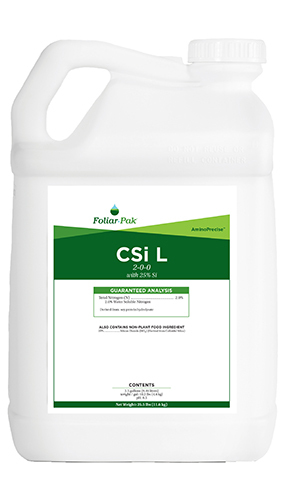 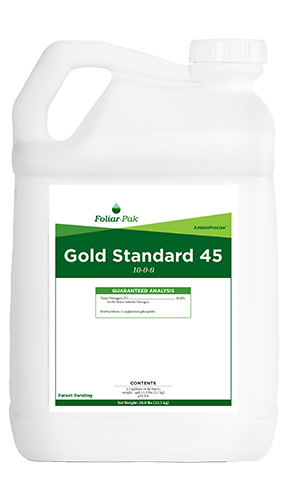 I’m a BIG FAN of Foliar-Pak Grow-In! 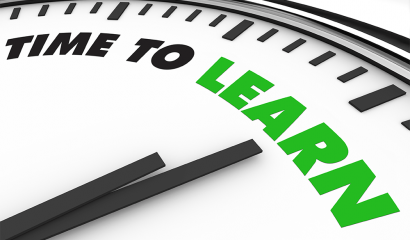 My service has always been results-driven, not price. Cheap does not work in this business. 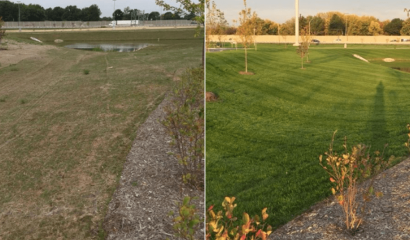 I was blown away by the results, especially during a severe drought and heat. 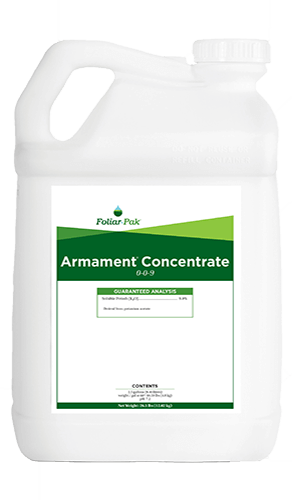 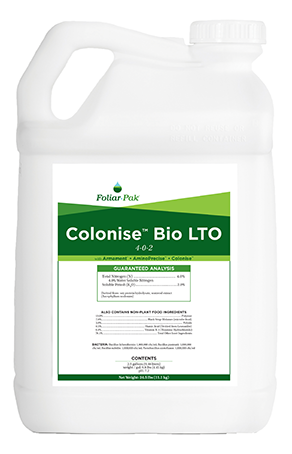 I’ve completely implemented this product and have changed all our fertilizing programs based around this method.